Embark on a cultural tour of Cape Town that tells the fascinating story of the city’s maritime history, apartheid struggle and cosmopolitan present. This walking tour takes you through the heart of the city, including historical Greenmarket Square, where artists and traders connect from all corners of Africa. Also visit City Hall, the large Edwardian building where Nelson Mandela made his first speech to the nation as a free man. 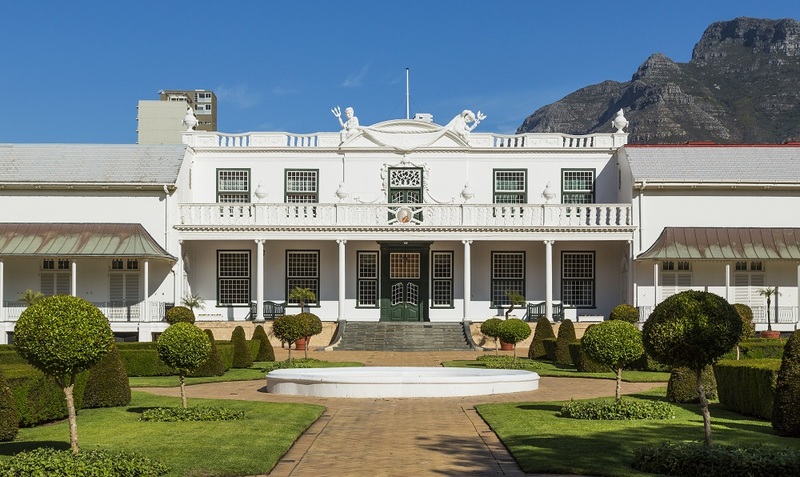 Stop at the Company’s Garden, which was the home of Cape Town’s first farm and today houses many landmark historical and architectural buildings and museums. European settlement of the Cape of Good Hope and of South Africa, began with the Company’s Garden. This garden sustained sailors and the community through its production of fruit and vegetables. Greenmarket Square, built in 1696, has served as a slave market, a vegetable market and a parking lot before becoming the bustling market it is today. Cape Town City Hall, built in 1905, was designed as the result of a public competition. It was conceived as the centre of city administration and the auditorium was a regular venue for political rallies and public gatherings. Walking around the city of Cape Town is the ideal way to enjoy sightseeing while learning about culture and history along the way. Remember to wear comfortable shoes for this 90-minute walking tour. Also, don’t be shy about asking guides as many questions as possible. They are incredibly knowledgeable and enthusiastic, and love sharing information about their home city. If you love your tour guides, feel free to show them in the form of tips. These guides work on a tips-only basis. The Flying Dutchman is a legend of Cape Town that began in the 17th century. It tells the tale of a ghost ship symbolising bad luck, particularly for sailors. The legend was inspired by the story of a Dutch sea captain named Vanderdeckon who boasted that he could complete the journey around the Cape during a fierce storm. As punishment for his rashness, he was condemned to sail around the Cape until the end of time. This entry was posted in and tagged Cape Town CBD.